At Fixari Family Dental, we see many patients without insurance. The Fixari Family Dental Membership Program is a helpful solution to those without dental benefits. 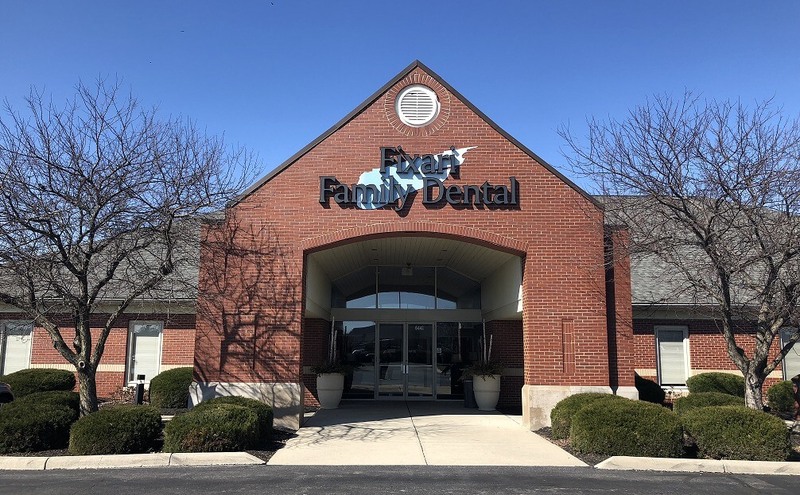 Members receive 2 cleanings and exams at no additional charge, as well as dramatically reduced fees on all treatment listed on our Dental Services List. 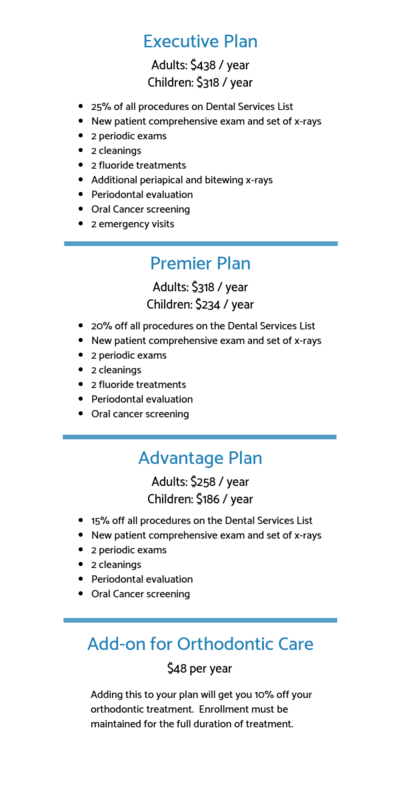 Our very reasonable rates ensure that you and your family receive the dental care you need and deserve.